Imagine that, is anyone surprised? 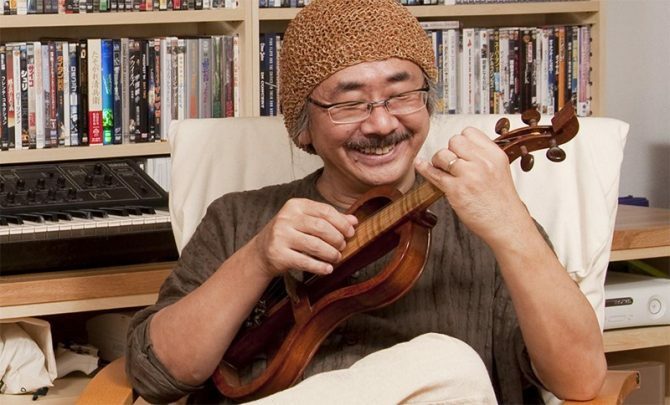 Hironobu Sakaguchi and Nobuo Uematsu have worked together on several non-Final Fantasy projects in recent years, including the lackluster Blue Dragon and the awesome Lost Odyssey. 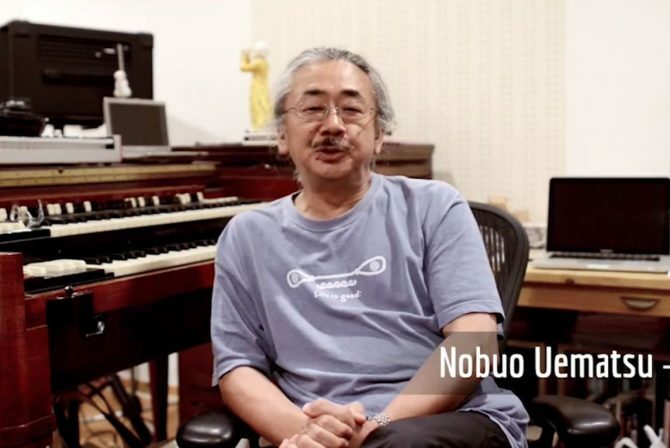 Well, they’re together again – it was just revealed in the latest “Iwata Asks” column that Uematsu is scoring the music for The Last Story. That should cause most RPG fans to have to change their pants about right now. If not – what kind of monster are you?! That isn’t all of today’s new on The Last Story, either. 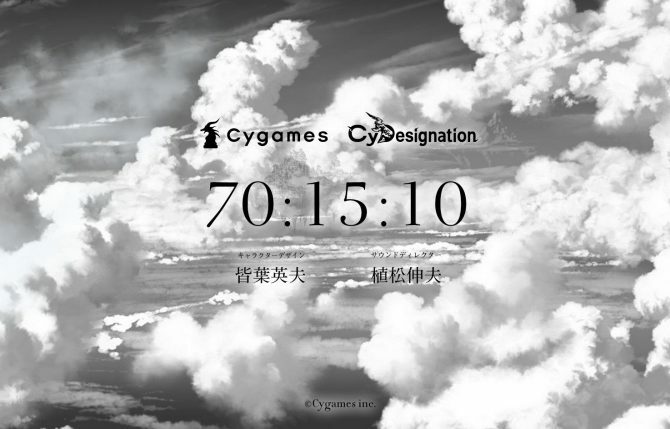 It seems that there will be a special edition of the game when it releases in Japan in January. 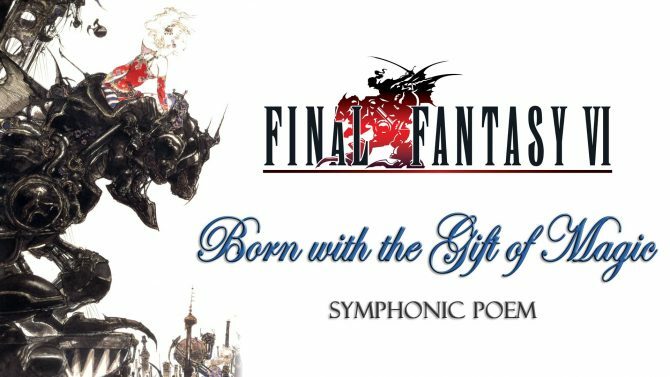 This package will include the game itself (naturally), as well as a visual art book and, of course, a soundtrack CD, which is bound to be unbelievably awesome with Uematsu at the helm of the game’s musical score. This last bit isn’t technically confirmed by Mistwalker or Nintendo, however there is a Japanese retailer (Amazon) which lists the special edition of the game. Doesn’t sound too far-fetched, though, considering how much Japan likes their extra goodies.